Feeling bored at work, school, or at home? Better change that! As you may already know, Electronic Beats offers full episodes of Electronic Beats Slices DVD Magazine for streaming on our YouTube channel. For your convenience (and those cold, boring winter evenings) we’ve compiled a playlist of all features from Slices DVD Magazine 3-12. You can watch all of our latest videos in 1080p full HD video whenever, wherever you want—be it your tv, your laptop, smartphone, or tablet device. But of course you can still get the real thing by subscribing to the DVD. 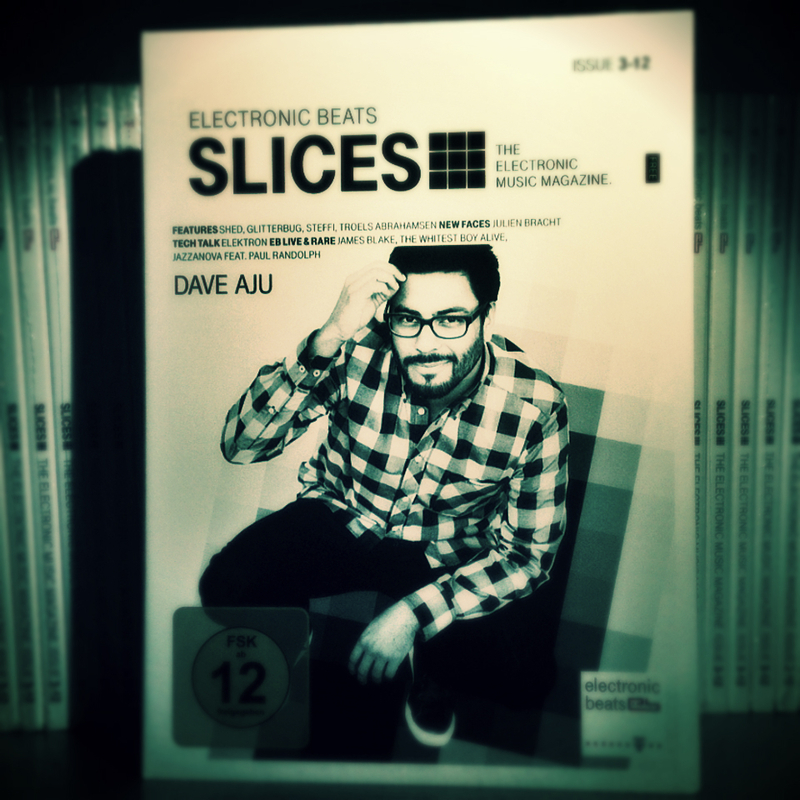 Slices DVD 3-12 comes with videos on Shed, Steffi, Glitterbug, Dave Aju, Troels Abrahamsen, Julien Bracht, and a “Tech Talk” with Elektron—and that’s 85 minutes that will surely keep you entertained on the couch, at your workstation, or wherever you’re in need of distraction.